They're spilling their medal-worthy beauty tips! When you spend the majority of your days training to be an Olympic athlete, you learn a thing or two about staying fresh after a workout. Battling greasy hair and fending off sweaty skin is just par for the course for Olympians Aja Evans, Elana Meyers Taylor and Oksana Masters, and they’ve all developed some impressive post-workout beauty routines. Now, these 2018 Olympic Games athletes are spilling their best secrets with TODAY Style and revealing the products that keep them looking fierce and fresh. After taking home a bronze medal at the 2014 Olympics, bobsledding champ Aja Evans is gunning for a gold at the Pyeongchang Winter Games.In order to put her best face forward while training and competing, Evans said she focuses on skin care and loves to make her lashes pop. 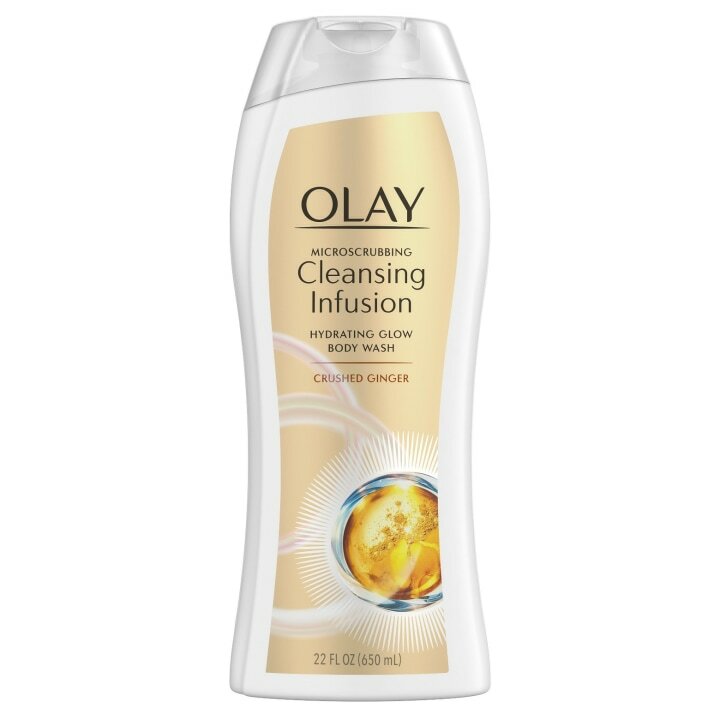 Skin savior: “I love taking care of my skin and I need to get all dirt, sweat and impurities out, so I use the Olay Cleansing Infusions Body Wash. It leaves me feeling clean, hydrated and moisturized," Evans said. 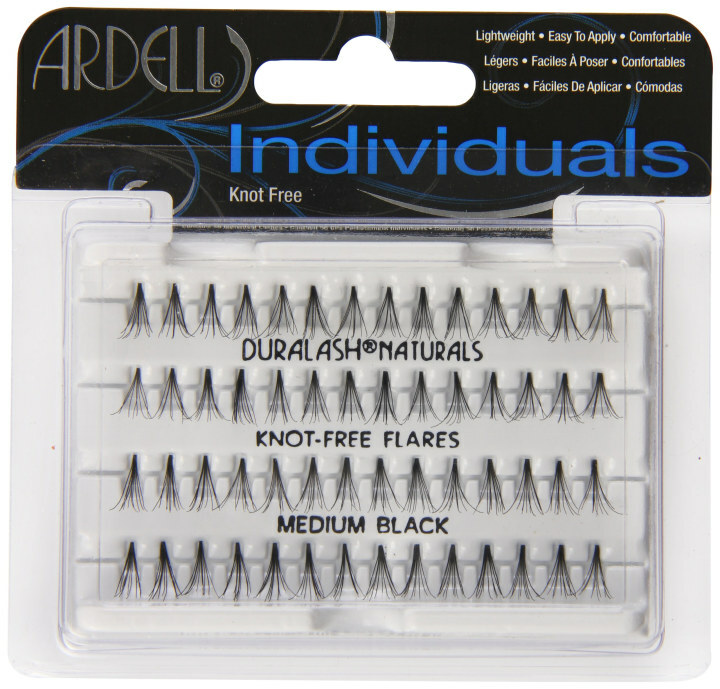 Beauty guilty pleasure: “I love a bold lash, so false lashes from Ardell Lashes are always my go-to. I love the double wispy lashes because they brighten up my eyes and give drama to my look. I can’t get lash extensions when I’m training so these are perfect,” Evans revealed. Post-workout beauty tip: "I love putting concealer under my eyes to brighten them up. It makes me feel more awake and fresh," she said. Elana Meyers Taylor was one of the first women to pilot a mixed gender, four-man bobsled, so she knows a thing or two about girl power. For the two-time Olympic medalist (2012 and 2014), looking her best while competing helps adds an extra touch of confidence that helps her get her game face on. 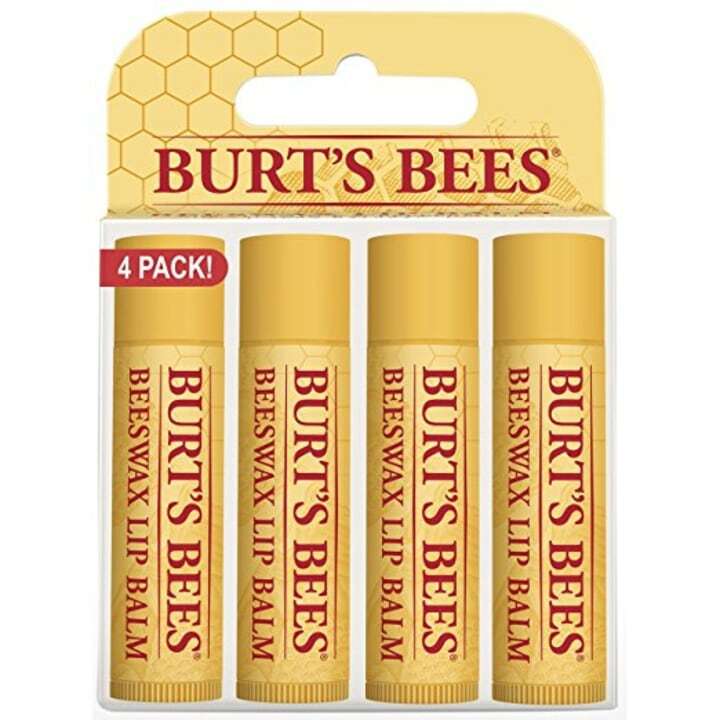 Cold weather cure: "Burt's Bees Chapstick is perfect for helping me make sure my lips don't get chapped/dry in the cold weather," Taylor said. 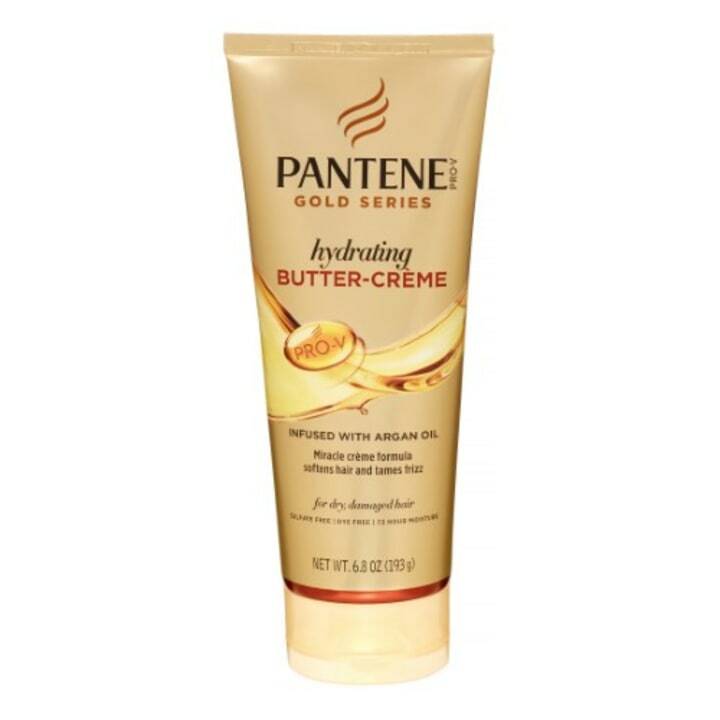 Hair hydrator: "I love Pantene Gold Series Hydrating Butter Crème because it leaves my hair looking and feeling so moisturized. It also keeps my hair strong, which is so important because every time I take my helmet off my head, my hair gets caught in it and gets damaged," Taylor said. Post-workout beauty tip: "My hair is the first thing people see when I get out of the sled and take off my helmet, so I have to do my hair before I race. It’s kind of taboo to focus on beauty as a female athlete, because you would think you should only focus on the sport, but focusing on beauty, too, makes you feel good. When you look good, you feel good, and in my case, you drive well! That confidence is super important to me," Taylor said. Oksana Masters is the definition of a triple threat. The three-time Paralympic medalist competes in three sports — rowing, skiing and cycling — and will represent Team USA for the fourth time at Pyeongchang. Her post-workout routine is pretty low maintenance, but Masters said she loves treating her hair to some much-needed TLC. 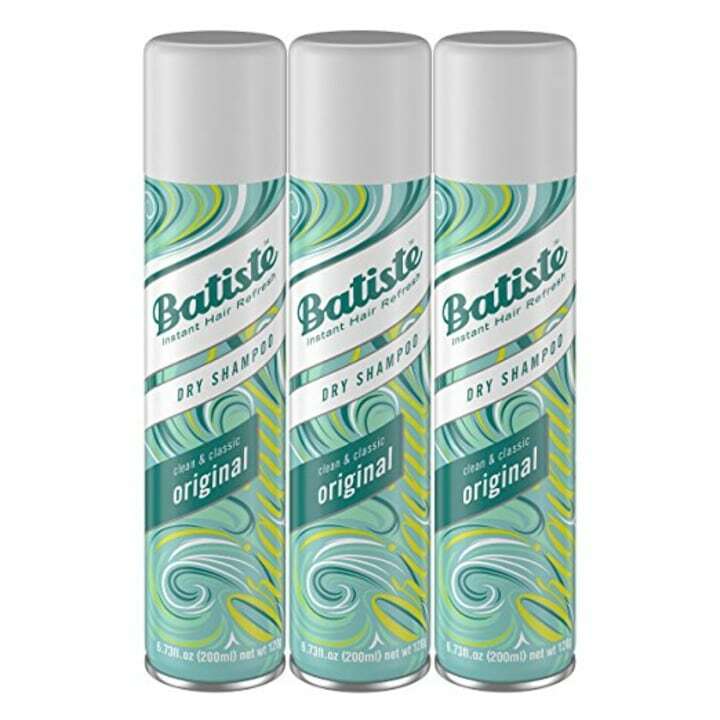 Quick hair fix: "My hair is super fine, so I love using Batiste Dry Shampoo to give it volume after I shower and dry my hair. It also gives me extra body and texture for when I choose to wear my hair in a French braid," Masters said. 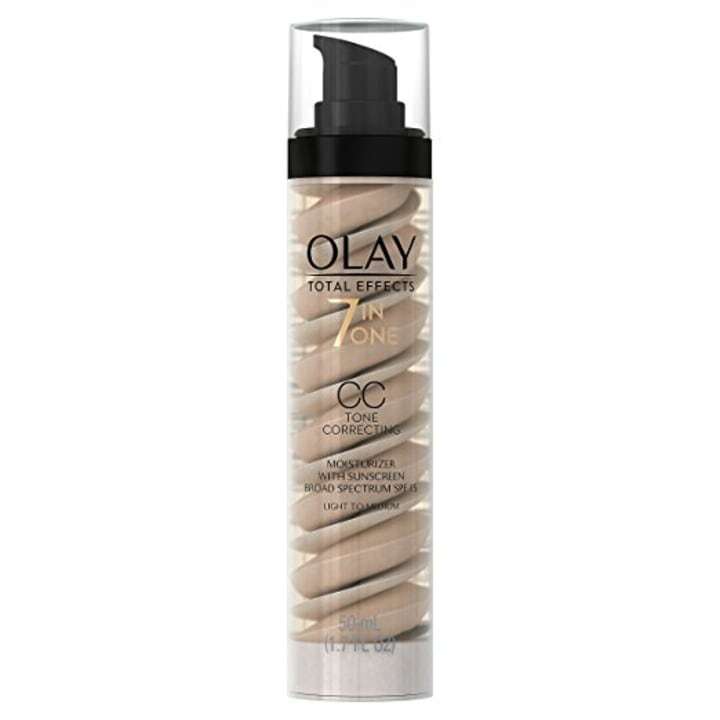 About face: "I use Olay Total Effects Tone Correcting CC Cream in place of foundation post-workout. I absolutely love that it’s quick, easy and something I can use on the go. It evens out my skin tone, provides SPF 15 protection and leaves my skin feeling breathable, healthy and moisturized," Masters said. Post-workout beauty tip: "I usually like to keep my hair and makeup routines pretty simple after I work out, but always need a little bit of mascara to finish off the look. I just swipe some on and then am good to go for the rest of the day," Masters said.